Why does it hurt ? It is not an orthopedic center in the general sense of the word, it is not a sports store nor a workshop catering exclusively to professional racers. Rather, TOTAL FEET stems from Mark Festor’s passion and professional experience in foot orthotics and his extensive knowledge of ski boots. WHY DO MY FEET HURT IN SKIBOOTS ? 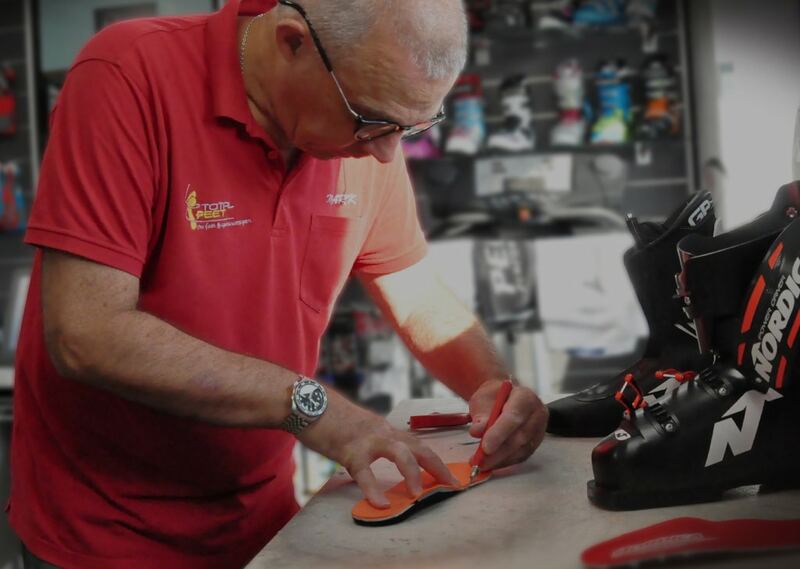 You wish to find an answer to a foot related problem in ski or skitouring boots. 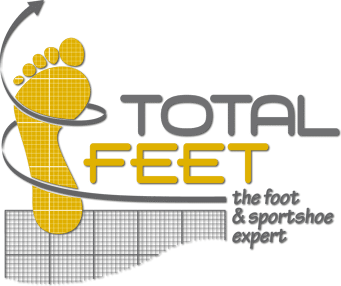 Total Feet has summarized the most common problems by foot shape and the different solutions that will enable to enjoy skiing pain free.